The market hasn’t been overly friendly towards buyers in recent months; low inventory and high competition has been driving up prices making it challenging to find and purchase property. But it looks like the tides are starting to turn towards buyers. If you’ve been thinking about purchasing a home, you’re going to want to make a move. Soon. 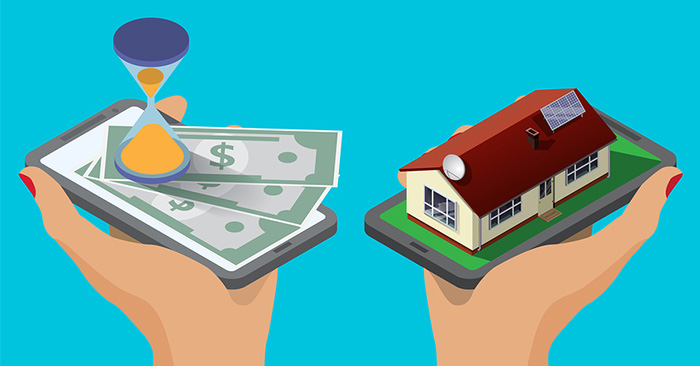 According to a recent article from Realtor.com, the signs are all pointing to an end to the hyper-competitive seller’s market we’ve seen in recent years—and a major shift towards favoring buyers. Inventory is steadily rising (even in California, arguably the nation’s hottest housing market, inventory was up 14% year over year), and price appreciation is slowing, which is all good news for buyers. But even though the market is just starting to shift, you don’t want to wait to purchase a home. Mortgage interest rates have been steadily on the rise, and most experts agree that rates will surpass 5% by 2019. 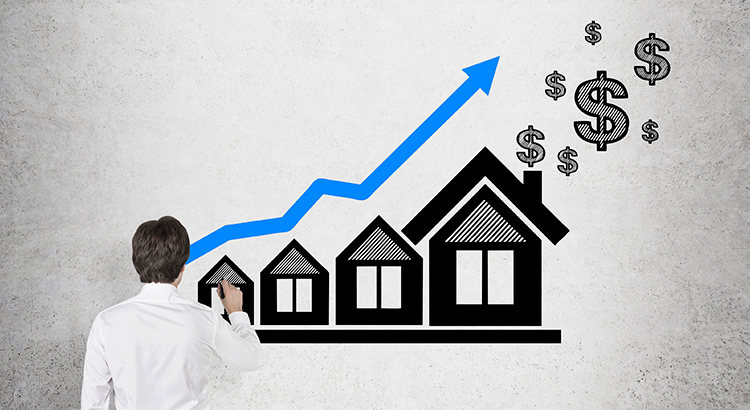 That increase can add tens of thousands of dollars to the cost of your mortgage. If you’ve been thinking about purchasing a home, don’t wait. Take advantage of the changing market and still-low interest rates, and make a move now.